For five travelers, a luxury vacation turns into a nightmare struggle for survival against the untamed jungle and their own savage passions! Michael Brandon, Barbara Feldon, Maureen McCormick, and Priscilla Barnes co-star in this ABC Monday Night Movie from 1979. We also take a look at the robotic nightmare, “Metalhead,” from the series, Black Mirror, now playing on Netflix. They warned you not to play with them. 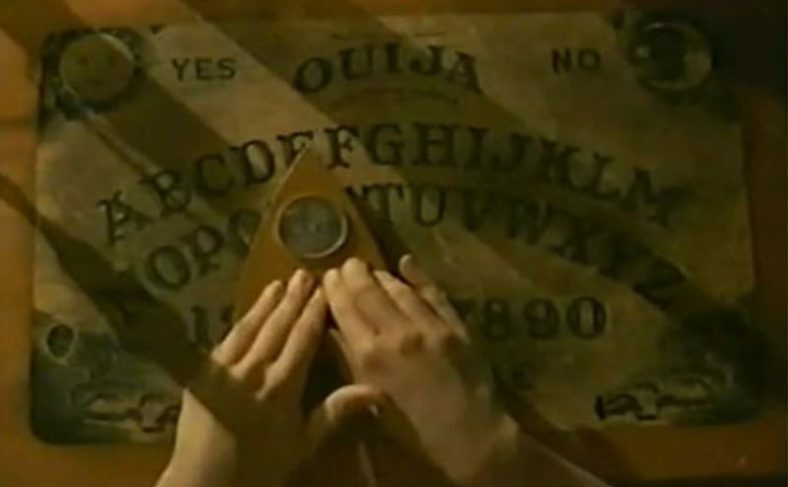 Here’s a cautionary tale to drive home the point: The Ouija board becomes a channel of malevolence for a murder witness played by Kathleen Beller in DEADLY MESSAGES (1985).